​You are cordially invited to join us ‘Growing a Healing Practice' ​with Hiroyuki Miyazaki, (Hiro), from Japan. Hiro is an Inspirational Speaker, Coach and Extraordinary Entrepreneur. Discover how to turn your wellness business into a success, whilst maintaining your ethics and joy. Create a success of your greater purpose, living in full alignment with your truth and unique talents. Step by Step, How to in Marketing. Master Energy Healer and Renowned entrepreneur, Hiro, takes you through a step-by-step proven programme on how to grow your unique wellness business. All who wish to launch and/or grow their wellness practice into success. Have you achieved success but feeling unfulfilled? Have you discovered true happiness in your life? Are you looking to grow further and develop? 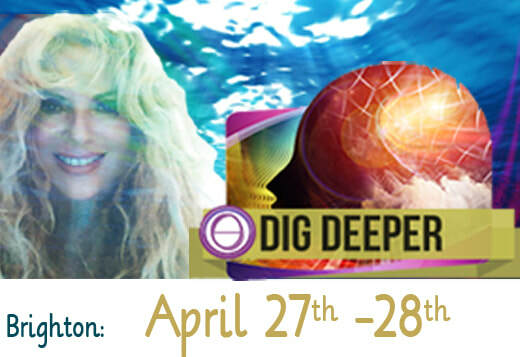 This course is not just for spiritual healers. It's for anyone with a wellness practice| business or idea to launch and|or grow. 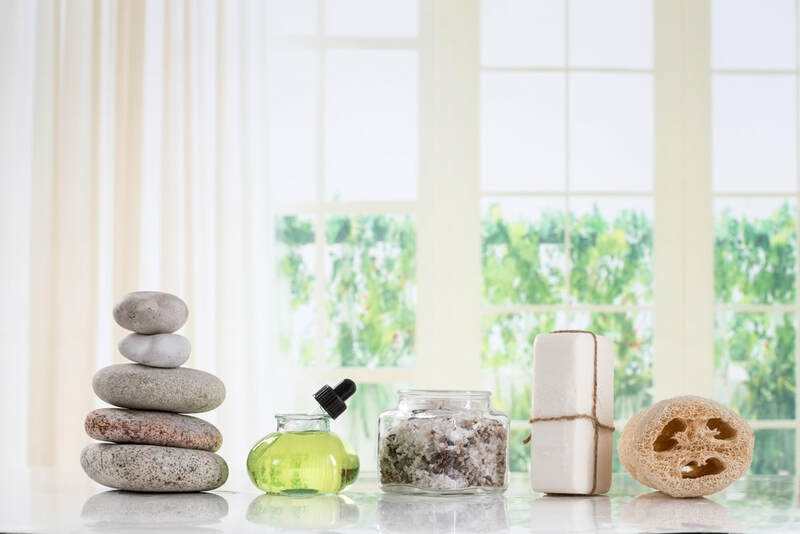 Hiro shares Several Key strategies that Create a Critical Difference in the healing market. With his step-by-step guidance, you'll understand the dynamics of the healing| personal development market in your region/country. Identify new opportunities and create your strategy and action plan to grow your practice. If you already have an existing healing business, how to expand resulting in consistent growth and fresh ideas. Incorporating spirituality is a growing trend in business. 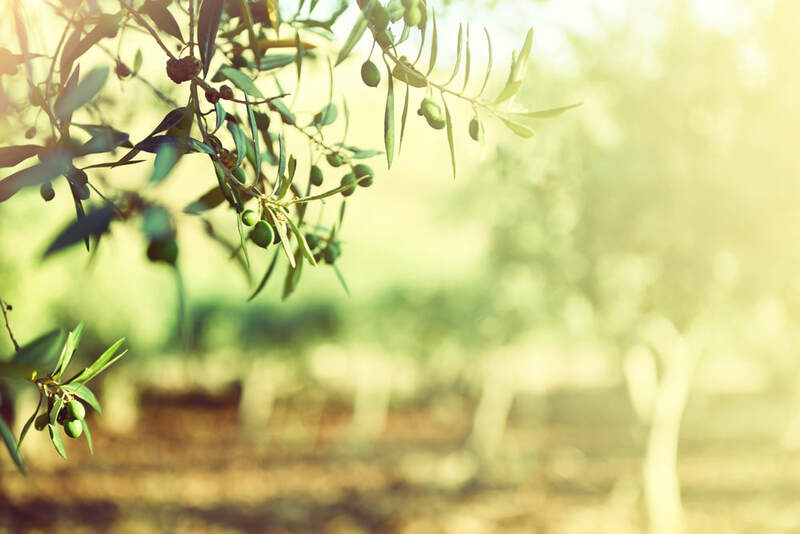 Research from 2010 estimates that there are about 289 million wellness consumers in the world's 30 most industrialized and wealthiest countries. This helps companies grow their business, and have their employees stay with them longer. 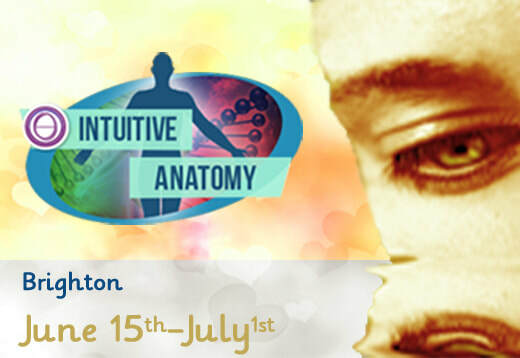 Throughout the 3 days, both logical and intuitive approaches will be used. This aligns your body/mind/spirit, ensuring joy and abundance in the process of fulfilling your life purpose/s. Includes: In depth manual and workbook. Refreshments during coffee and tea break. ​Pre booking is vital, course materials and accreditation ordered per student. A non refundable deposit,is required to reserve your place. We will e mail a welcome letter. How to book your place. 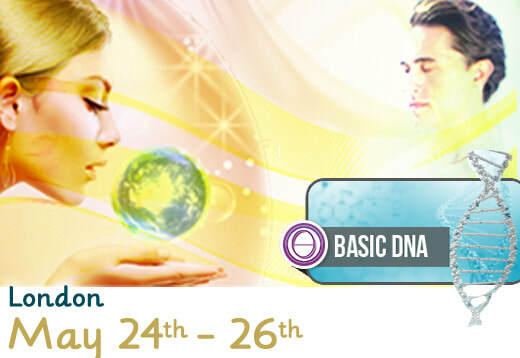 This course is dedicated to assisting you discover your divine purpose at this particular stage of your life , building and grow your wellness practice. We discuss and implement techniques on how to reach more people. Grow your business to share your skills further and build a new action plan. I bring both Spiritual and Business aspects together. Reach your promised people and help them in their awakening. This is not a Theta Healing course. I am hoping that many people join this and make their healing practice grow. Collaborate in contributing to the transformation of the planet. I truly believe that every healer is born with a life mission to help a specific group of people to grow spiritually. We need many more healers to be awakened with their life mission and reach more of their “promised people” - the people they promised to help in this lifetime before they were born. I am offering to support you to be clearer on your life mission and vision. Who you promised to help, and how you help them. I will help you market better to reach your promised people that you are here to serve in helping them grow spiritually, utilizing your unique talent, your gifts, and your experiences. By this I support your life mission and your vision. 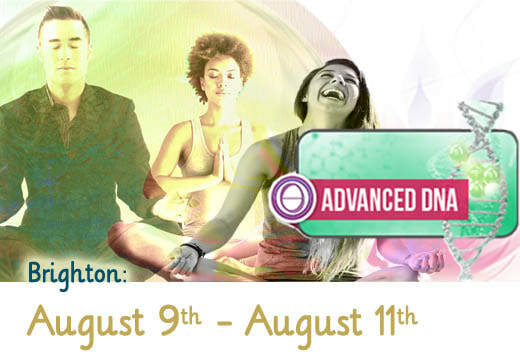 Whether you are a new healer or an experienced healer, you can benefit from this course if you are looking for a breakthrough in growing your healing practice, needing a fresh view on your practice, going into new demographics, feeling the urge to support a different group of audience, or willing to find out the next chapter of your journey. After taking this course, you will have a clearer understanding of your life mission and your promised people. You will have your own action plan to market your healing practice. You are also going to have a group of fellow healers who are willing to support each other. Hiro is a healer, a life coach, an inspirational speaker, and an entrepreneur. His life mission is to help healing professionals around the world to find their divine life purpose and work as a team to heal the planet. Hiro has been the representative for Theta Healing in Japan since 2008 and instrumental in growing the modality to become one of the most popular healing modalities in the country. He supports its 1000+ instructors in their teaching activities. He is responsible for marketing healing seminars (ranging US$1,000-$8,000/person) annually and continuously attracted 150-300 attendees for seven years. In recent years Hiro’s own teaching activity expanded across US, Europe, South America and Asia, sharing his knowledge/experience with as many as 200 attendees per class. 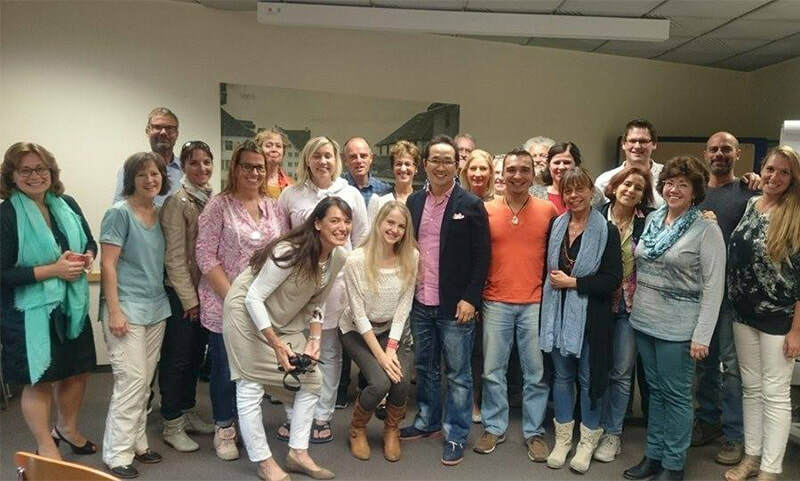 Hiro is the creator of Theta Healing’s certified course “Game of Life” that is now being taught in 35+ countries. His prior careers include business strategist, management consultant, project manager, systems analyst, web developer and computer programmer. ​ Hiro travels frequently but mostly staying in Japan, Croatia and US. He enjoys paddle surfing and is looking to “surf” wherever he goes. ​‘’ I am happy to Host Hiroyuki Miyazaki. Hiro puts his students’ and clients’ needs as top priority. ​'' Hiro's teaching is organised and motivating. 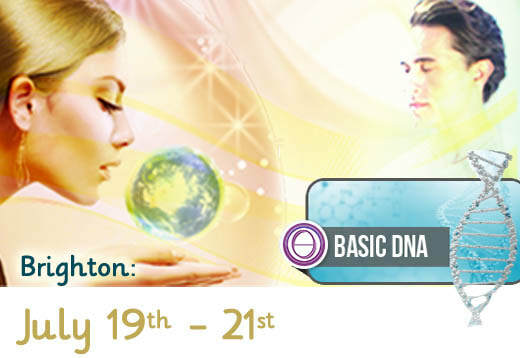 This course will have a profound impact on all those who take it. Hiro’s agreement to teach in London is a one time event- a wonderful opportunity for you to take this amazing course with him. 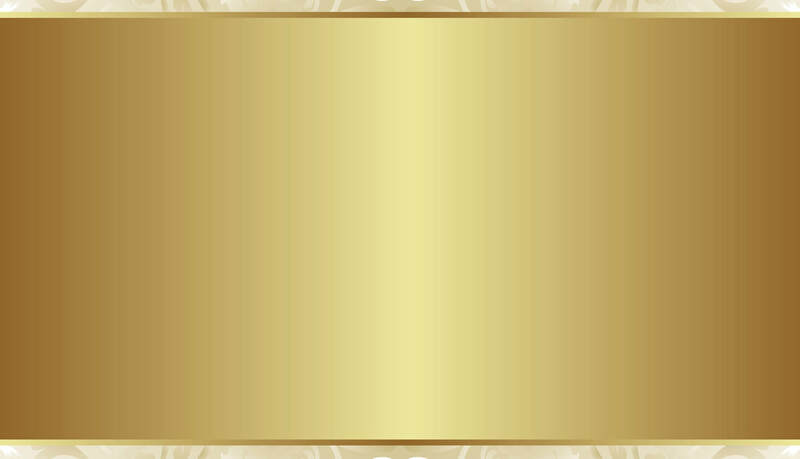 Deposit to Theta Healing Academy.